Enshrine the memories of those you hold dear and keep them close. 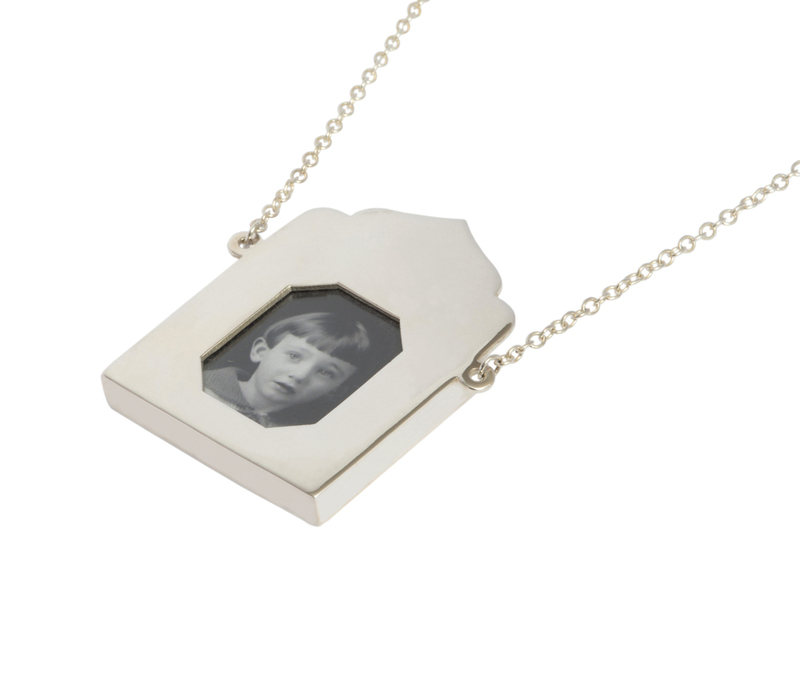 These elegant open locket pendants frame your affections, memories and the sentiments you wish to cherish; whether in the form of a photograph, a pressed flower, or a lock of hair. Influenced by holy shrines and historic reliquaries, these visual tokens of affection fulfil the age-old desire to keep a loved one close to one’s heart. These statement necklaces invite adoration with their striking geometry, inspired by spaces and objects of worship. Chloe creates pieces that you want to cast your eye upon for just that little bit longer, and carry loving sentiments that can be worn and kept close. Available in three distinct designs ‘dearest’, ‘beloved’ and ‘darling’ in highly polished silver (RRP £250.00) as well as silver with gold plate (RRP £275.00), the pendant is the keeper of stories and a timeless symbol of their permanence. Both simple to compose and customise, the pendant allows it’s wearer to curate and reveal infinite sentiments. Chloe Lee Carson is a London based jewellery designer charmed by time honoured symbols of home, love and belonging. The recent passing of Chloe’s grandmother, a great maternal and artistic influence in her life, helped embolden her desire to cherish those who have shaped and continue to shape her. Bringing together her interests in jewellery, personal adornment and design, and surrounded by a collection of antiquated objects from her grandparents; Chloe’s studio at home is a an inspired space for both creation and contemplation. 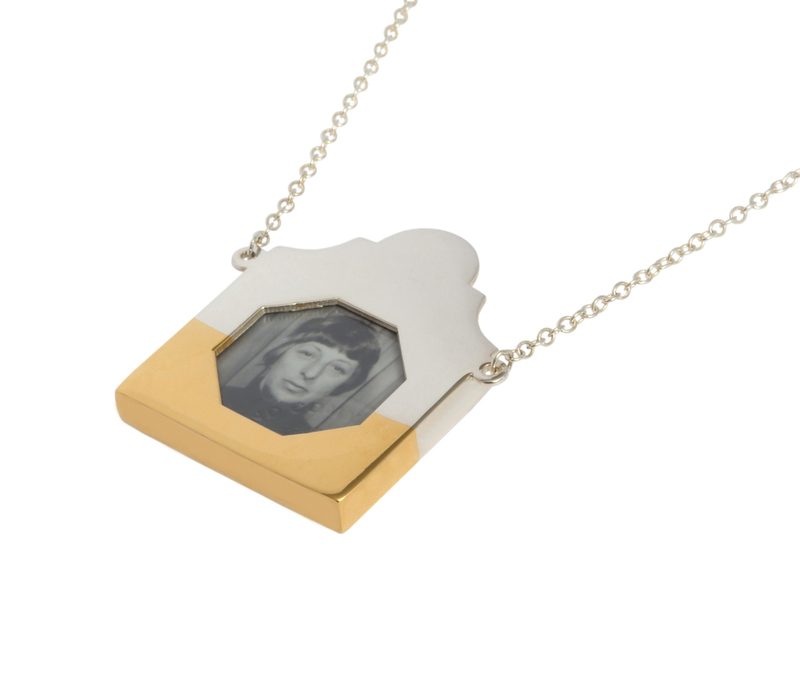 Her contemporary keepsakes encourage us to cherish the objects, ideas and icons that we adorn ourselves with and the stories they grow to tell.